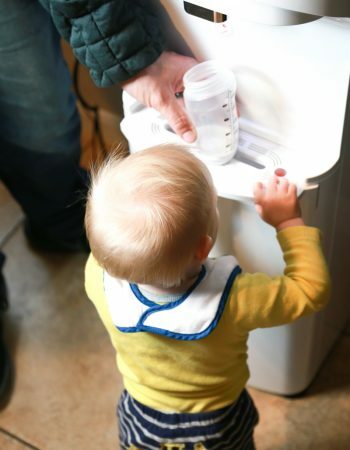 Do your children need a little incentive to get their chores done? If your children are like most children I know, incentives go a long way. Whether it be a fun play date at the end of the week, or a trip to the yogurt store, I’ve found that offering my children a small incentive is a great way to get them to help out around the house. Walt Disney Studios has created this Snow White Chore Chart that I wanted to share in case you have a little one at home that could use some help getting excited about helping with the household chores. Best part, it’s free. All you need to do is print it and use it. 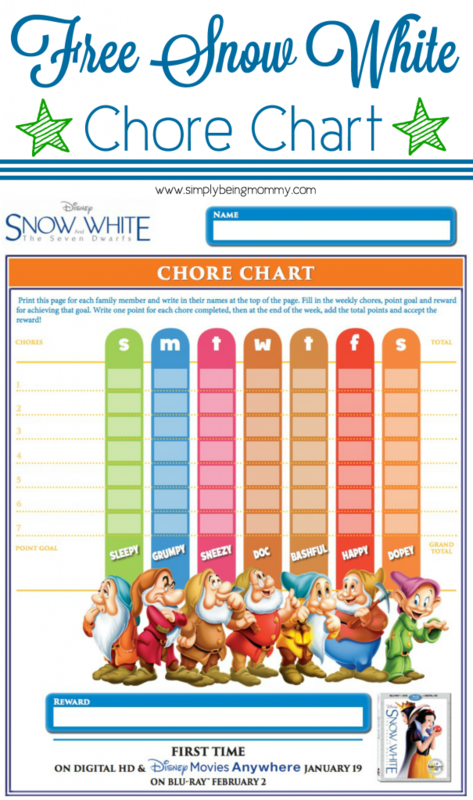 To use the Snow White Chore Chart, simply print a copy for each member of the house. Write their name at the top of the chart, assign each member chores, give each chore a point value, and assign a reward for meeting the weekly goal. 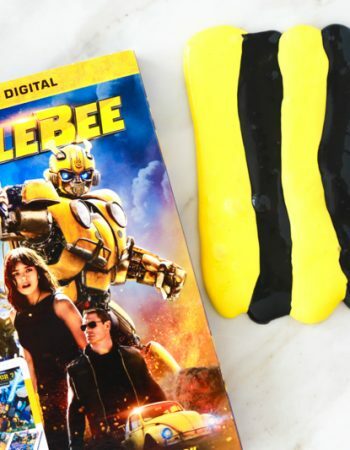 Some ideas for rewards could be: going to the movies, going on an ice cream date, picking out their favorite toy at the store (within budget of course), mommy & daughter manicures, etc. 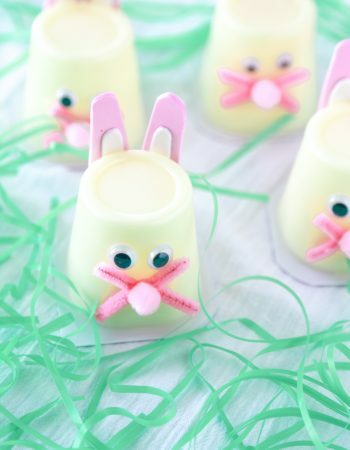 Be as creative as you want and assign rewards you know your child will enjoy. The point of the chore chart is to encourage them to help out and earn a reward by doing so. There’s nothing wrong with encouraging your children to help out around the house. Some may call it bribing, but personally, I’m not above bribing. I want my children to learn how to do basic household chores. They need to learn how to wash clothes, load the dishwasher, mop the floor, etc. Of course, many times they don’t want to, but adding in a small incentive usually changes their attitude and they are eager to help. Go ahead and give this Snow White Chore Chart a whirl and see if it makes your children a bit more excited to help around the house. That is a great idea. I need to start keeping a chore chart for my kids! That is too cute! I love the theme. It’s always good to have a chore chart. It’s too easy for the kids to weasel their way out of them, otherwise. What a cute chore chart. If my son did all of his chores for the month he would get to pick a special toy or activity to do. This chart is a great idea! Both of my kids would love it! I have been giving my 3 year old more and more responsibilities so this is perfect to keep track. She is also a huge Disney fan so I will be printing this out. This is such a great chore chart. Kids love princesses. I have boys so I’m not sure what they’d think about Snow White lol, but its a great way to to keep them on track of their responsibilities. This is an awesome way to keep them focused and allow them to track their progress. Setting a reward is a great way to incentivize them. A chore chart is a great way to teach responsibility and accountability. This Snow White version is adorable! Wow. These is really a cute chore chart 🙂 I like it. For sure my little sister would love these theme, since she love Snow White. What an awesome chore chart! I need to print this out asap! Thanks for sharing! Cute snow chart! Now make it a Frozen Chart for girls and I bet they would really wanna be involved in cleaning! That is such a cute idea, I love the idea of chore charts and Snow White is such a fund design for kids! 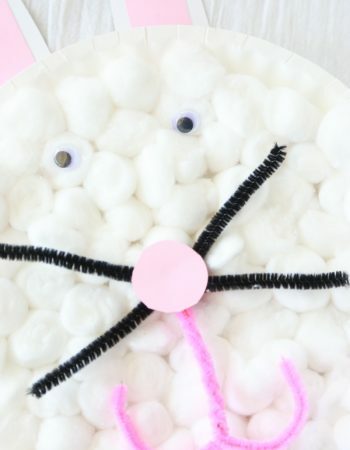 That’s a great theme bound to capture the kiddos’ attention. 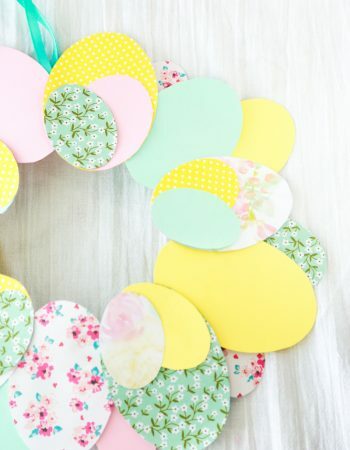 Love this whole idea! The Snow White Chore Chart looks like just the thing for my sister. I will have to mention this to her so she could incorporate it for her daughter. If my Mom had done that maybe–just maybe I would not have fought so hard against doing anything to help. This is such an adorable chore chart! How cute are the dwarfs on it too? What a cute chore chart! I am a big believer in giving kids chores to do. I think everyone should want to contribute to the home they live in, and fostering a sense of responsibility and pride in children is really important. I am so in love with this Snow White chore chart, I shared it too because it really is a great setup for chores! Thanks for sharing it, hopefully your readers enjoy it as much as I do!